Freakonomics of parenting! : 30 books in 30 days challenge! 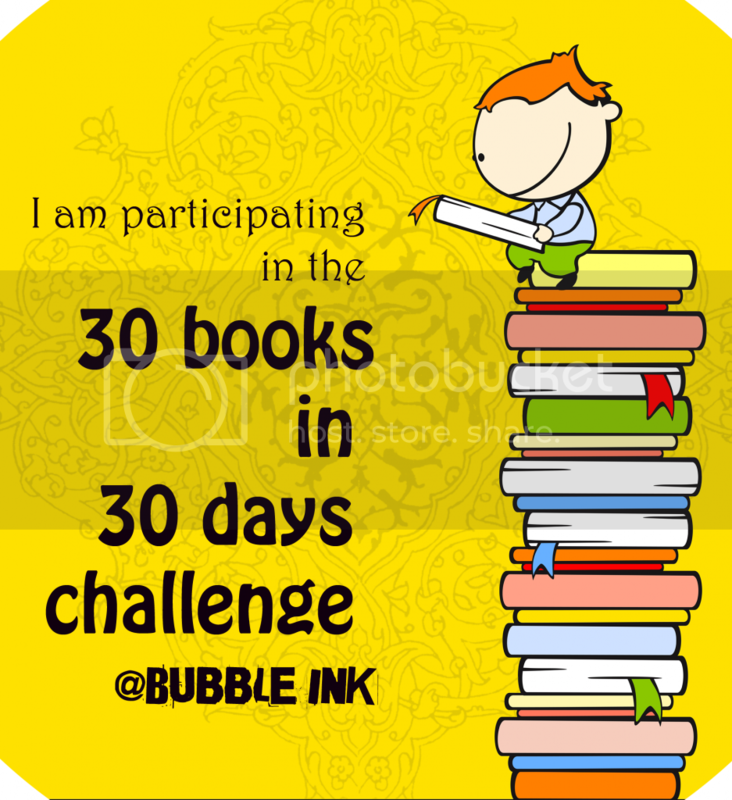 30 Books in 30 Days Challenge is gaining momentum on Facebook with just a few hours left. I was reminiscing my college days and school days when I used to sneak a novel just about anywhere and start reading! Be it on local trains (to and from college), having dinner, under a text-book (during exams)! I felt so relieved when my daughter caught on the reading bug (though she is just about to complete 2 1/2 years and yes I have to read to her). A huge share of this love goes to Little Reader's Nook for sending awesome theme-based books month after month. Did I say books? Oh yes, They are all sorts of lift-the-flap books, picture books, pop-up books which are not normally seen in a book-store. On the way, I met several like-minded moms on Facebook like The BubbleInk Writes! We share and recommend each other great books and also she hints on some fabulous discounts on Flipkart and Amazon! I follow her blog religiously The BubbleInk to scour some gems of the books which she reviews! Hence, I was very excited when she came up with this challenge! The prospect of reading together with my daughter (which will result in bonding time) and the curiosity of who is reading what will eventually garner more likes and appreciation than winning! And now, you will have to excuse me because I am now concentrating on preparing a list! The details of this challenge are listed here.